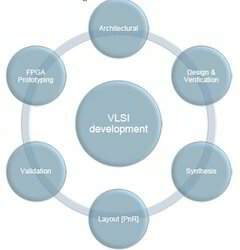 VLSI Engineering services enables our clients to develop ASIC from concept till production. Our VLSI experts come with vast industry experience and wide semiconductor industry exposure which gives a unique flavor to our customers who require a wide variety of skills and expertise. Within the VLSI practice, we have multiple vertical offerings, which align and cater to the end-to-end outsourcing needs of our customers. 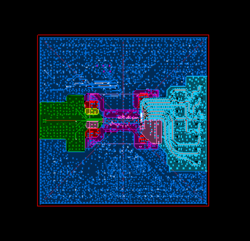 With the valuable assistance of skilled team of professionals, we are offering an extensive range of high quality FPGA Design Services. We are providing designing service to customers that are rendered as per their needs & satisfy all quality standards. After having an in-house Expertise of IP / VIP development, FPGA Development & Prototyping, we are capable to perform this service smoothly. 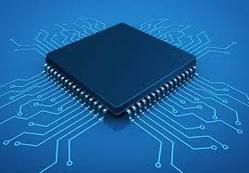 Backed ourselves with sound amenities and talented personnel, we have emerged as one of the leading firms of superior quality of VLSI Design Services. Our experts use best available resources for rendering this designing service. We interact with the customers for taking their requirements, in order to satisfy them in all ways. Our service is demanded among customers due to its flexibility, reliability & timely completion. Provides resources to customers for carrying out various VLSI activities. Misc – Lib Development, Characterization, Modeling etc. We offer IC package design services for emerging design technologies like Flip Chip,stacked die,POP,PIP in addition to wire bond technology for mixed signal and RF-IC products. We have VLSI Manpower resource who has experience in Verilog and have worked in defence projects. We provide resources for short term or long term on contract basis or for permanent hiring as company requirement. Good in Verilog programming/Debugging/able to write synthesizable codes. A very good understanding and hands on working level experience in basic digital building blocks/logic modules . 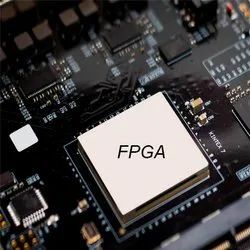 Worked in top level SoC integration of processor cores with standard Peripherals..
Good in the debugging the HDL codes and be able to make progress by identifying and fixing the issues/bugs in the design. Looking for VLSI Engineering ?